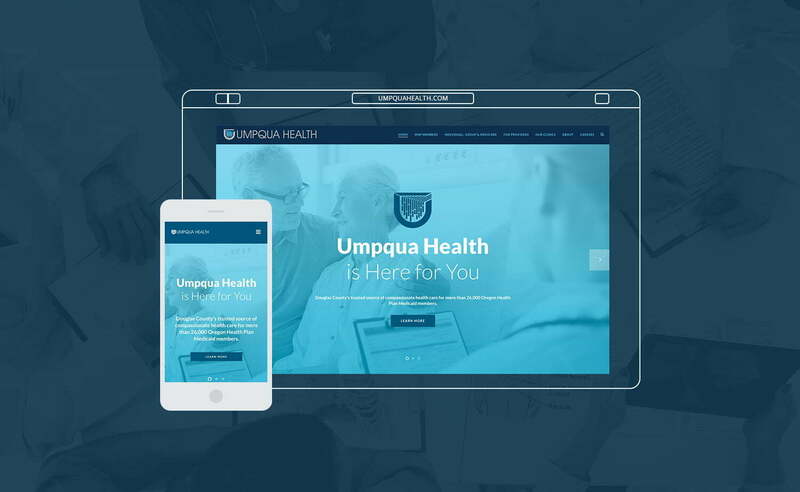 We were excited for the opportunity to do a complete rebranding for our friends at Umpqua Health (formerly Architrave Health). 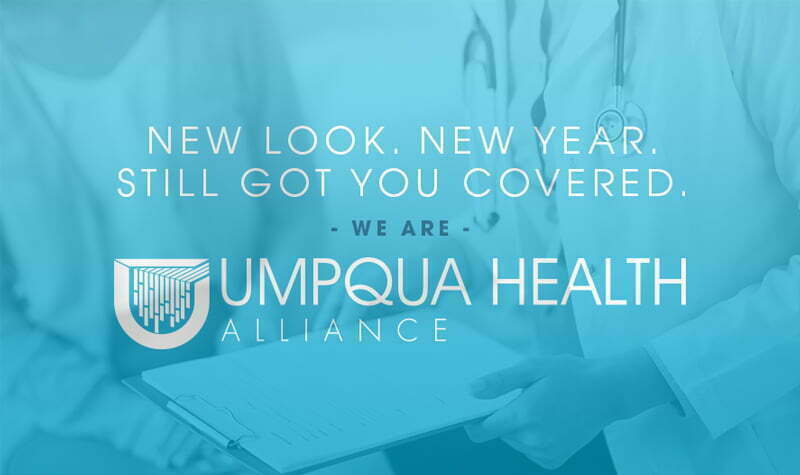 The task was to create a new set of logos and identity system for Umpqua Health’s family of companies. The new branding had to reflect natural elements of the Umpqua Valley, which is what inspired the waterfall mark you see below. 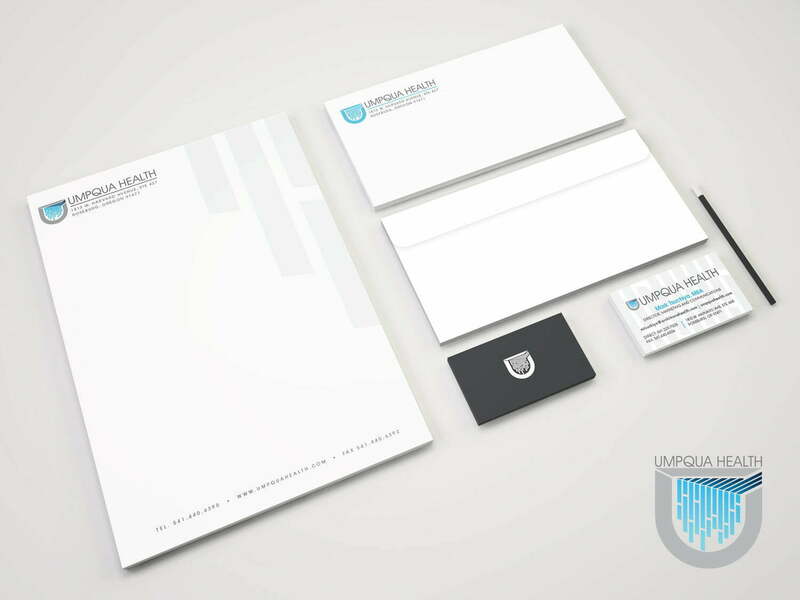 In addition to other branding collateral, we were also tapped to create a website and a separate recruitment site for the company.